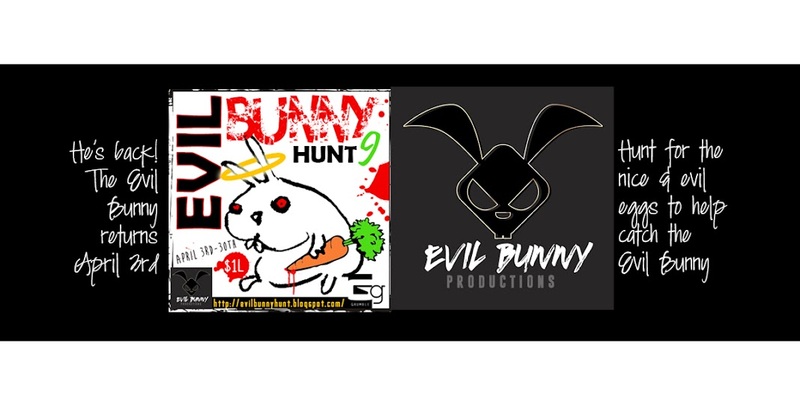 The Evil Bunny Hunt 9: APPLICATIONS NOW OPEN FOR BEACHED BUNNY 3! 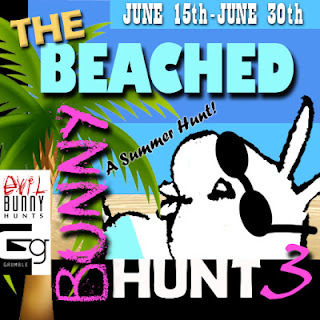 APPLICATIONS NOW OPEN FOR BEACHED BUNNY 3! 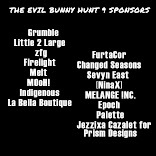 Click HERE to preview hunt gifts & blogger coverage.